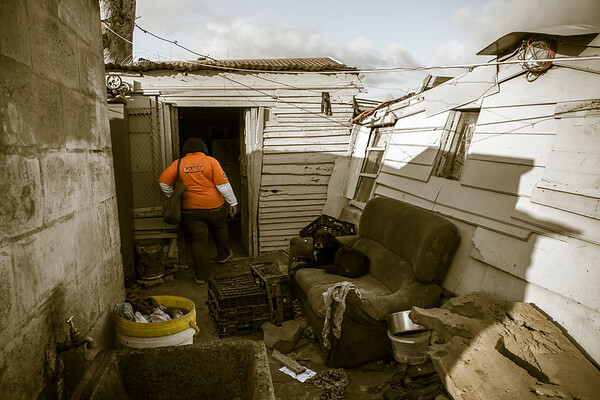 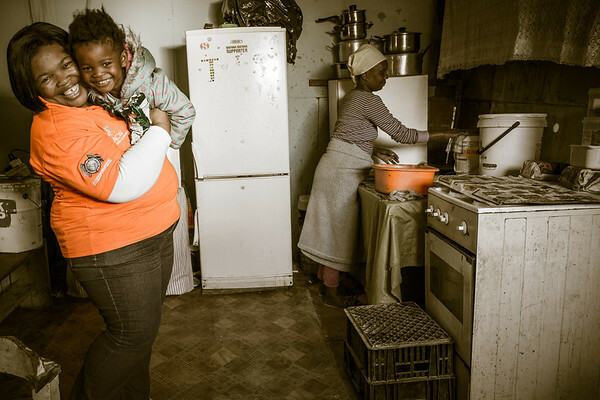 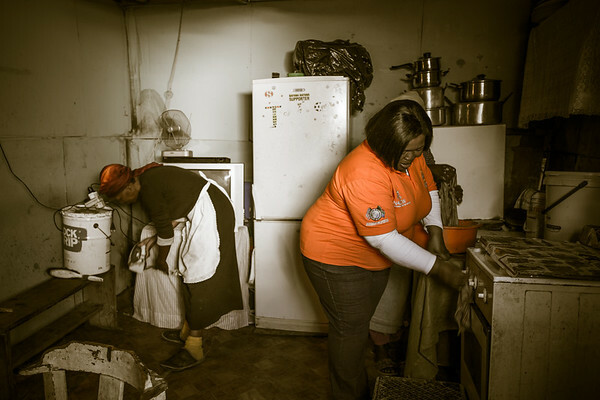 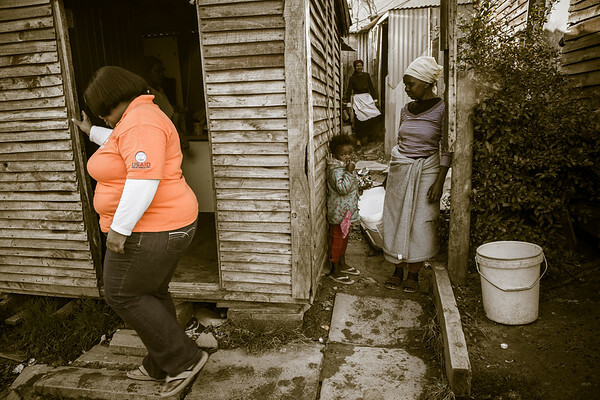 During my Momenta assignment to James House, I spent a day with the care workers in Mandela Park. 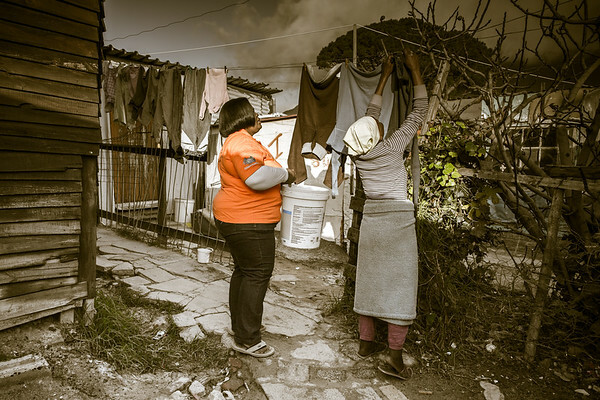 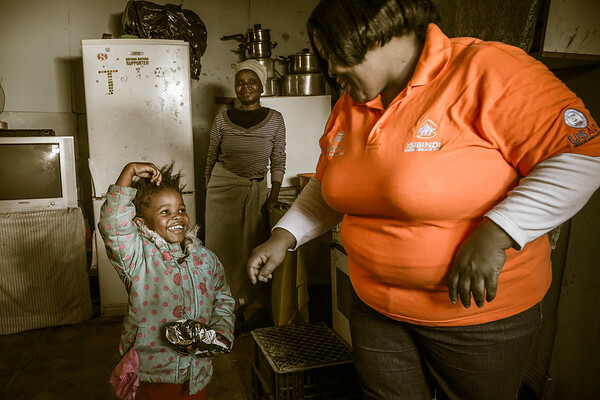 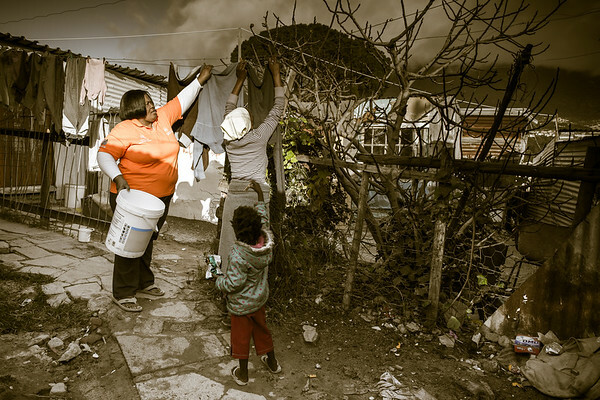 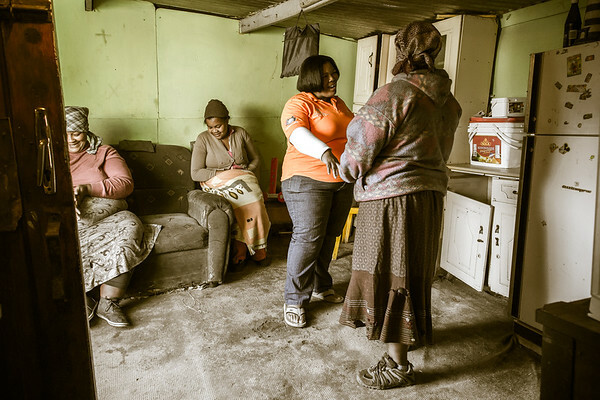 Pamela, like most of the youth and community workers lives in the township and has intimate knowledge of the challenges faced by the community. 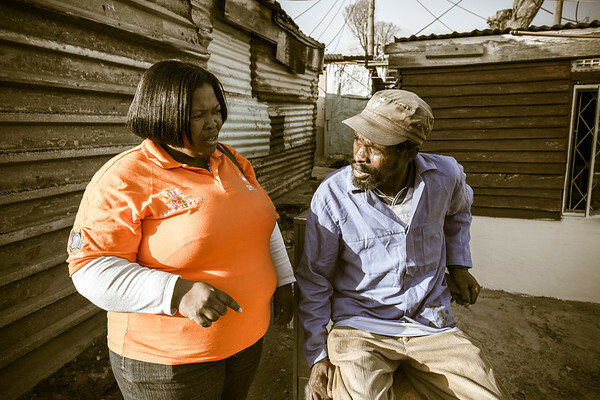 She introduced me to some of her clients and we walked around so that I could get a feel for the township. 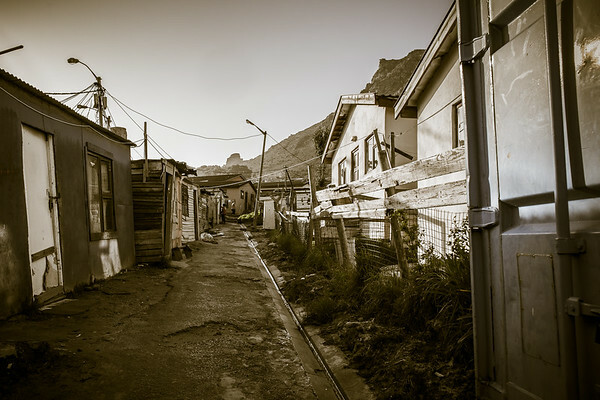 It wasn't a place I would have been able to wander around unaccompanied. 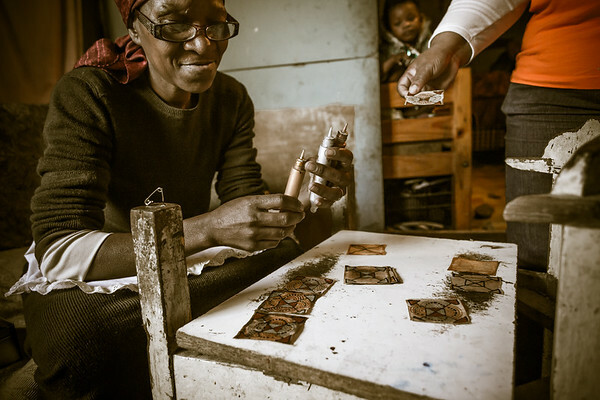 I pulled togther these images of that day and made a photobook for Pamela.